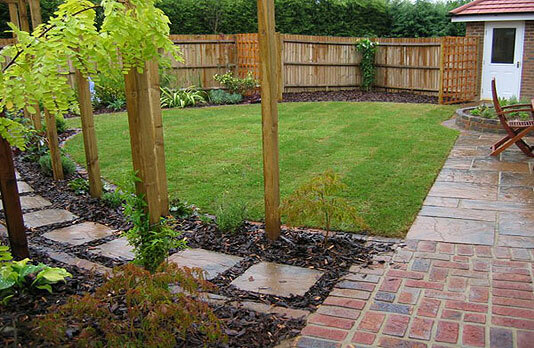 We also implement block paving drives and patios, terraces and entertaining areas, choosing hard landscaping materials such as decking and natural stone, to suit the style of your existing garden, your budget and we aim to enhance your property. Our landscape gardeners have creativity in abundance and a deep knowledge of plants and materials. Most importantly our philosophy is simple - above all we listen to clients wants and needs. We have extensive experience of developing everthing from mature family gardens, as well as small city spaces and courtyards. 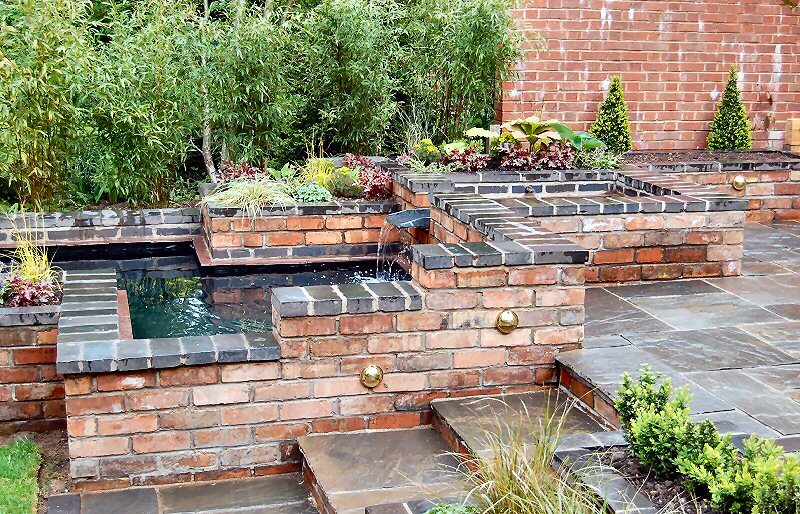 We design thoughtful gardens and incorporate our customers’ requirements, and we always strive to take into account practical and budgetary concerns. See details of our guarantee and terms and conditions. Needs of all those who use the garden, pets, children e.t.c. While Prestige Home Improvements are based in the Durham area, we serve most of the North East, including Durham, County Durham, Washington, Sunderland and Tyne and Wear as well as Newcastle upon Tyne.